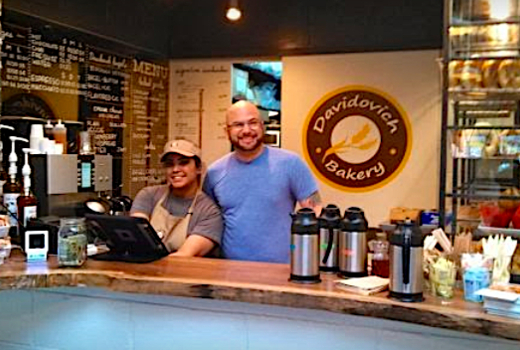 Lauded by The Wall Street Journal, Time Magazine, Forbes, and ABC News among others, Davidovich Bakery is both a celebrity haunt (Cynthia Nixon, The Baldwin Bros) and a New York City bastion of bagels and baked goods perfection. 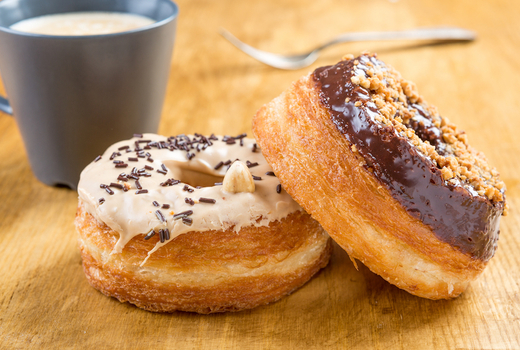 Grab your $19 pulse (a $40 value) for a $40 gift card credit towards whatever baked, buttered, schmeared, or glazed concoctions and beverages you crave. 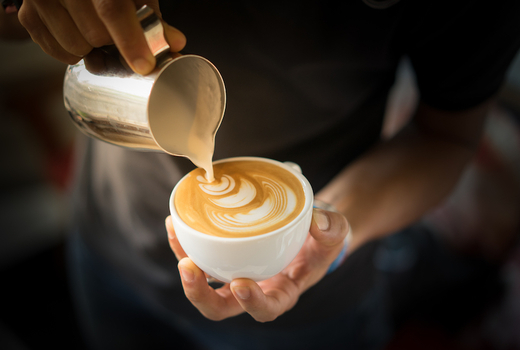 Start your morning off on the right foot with a decedent chai or cappuccino. 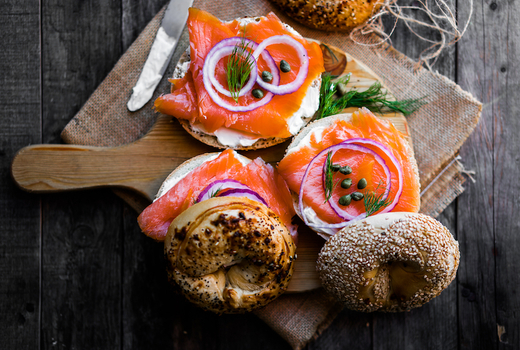 Pair your drink with native favorites, namely their world famous, handmade, kettle-boiled, plank-baked, Kosher bagels laden with toppings the likes of mouthwatering smoked salmon, fluffy eggs, infused cream cheeses—the list goes on. 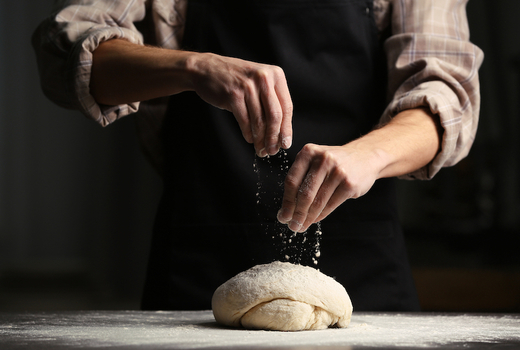 This wholesome family business has been crafting freshly made doughy creations every morning for years, staying true to recipes passed down from generation to generation so famished New Yorkers can fill up without skipping a beat. After years of searching for some semblance of the old-fashioned, proper bagels his grandmother used to make, Founder Gene Davidovich took matters into his own hands—literally—to share her delicious teachings and robust aromas with New Yorkers. 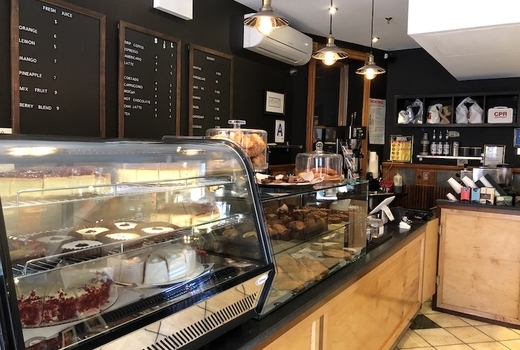 Fast forward to 2019, the bakery has garnered worldwide acclaim thanks to an adherence to artisan methods, making Davidovich Bakery among the top rated establishments of its kind in the industry. 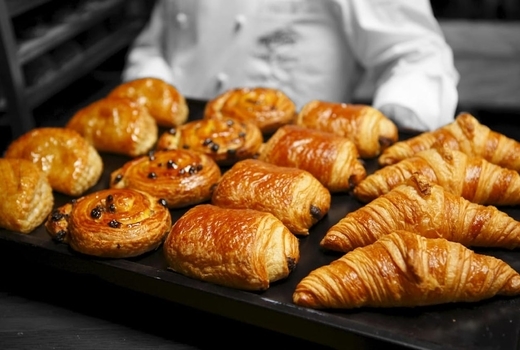 Forego your standard morning, lunch or afternoon routine for one that encourages indulgence and slowing down to enjoy the moment, but most importantly, savoring the light and airy joys of hot-out-of-the-over croissants, muffins, cronuts, and pastries coupled with a hot beverage. If your appetite reaches beyond a mini pecan pie or pain au chocolat, Davidovich Bakery's old school, proper bagels will do the trick. 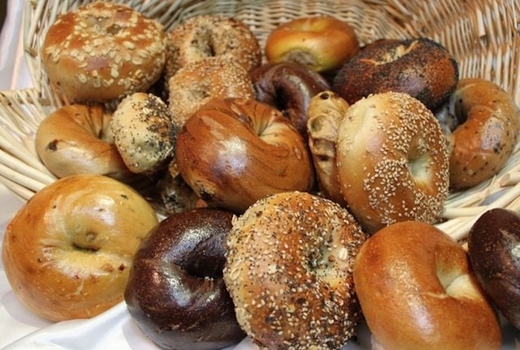 Argued by many as some of the best bagels in the city, this version is kosher, kettle-boiled, plank-baked, and made by hand every single morning. 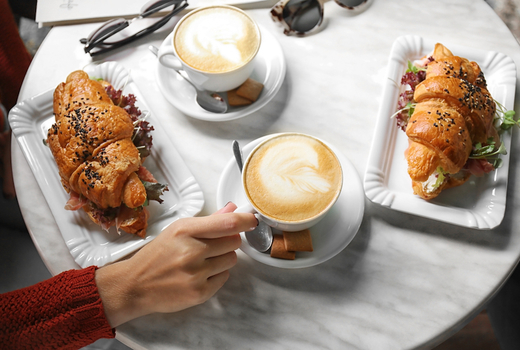 Signature sandwiches come in the form of substantial fixings tucked between bagel halves or within flaky croissants, supplemented by gourmet coffees and teas, as well as cold and seasonal drinks. 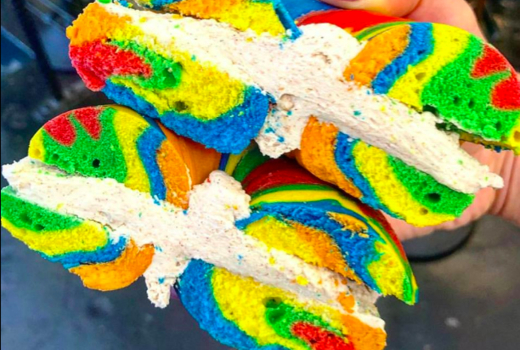 On occasion, Davidovich's will have specials to spark intrigue, like the colorful and Instagrammable rainbow bagel. As you approach the counter at any one of the three locations in Chelsea Market, Essex Street Market, and inside the Blue Moon Hotel, you'll be greeted promptly with positive energy. Essex Street Market: 120 Essex Street, New York, NY 10002. Chelsea Market: 75 9th Avenue, New York, NY 10011. Blue Moon Hotel: 100 Orchard Street, New York, NY 10002.
Credit may be used over multiple visits for eat in or take out.